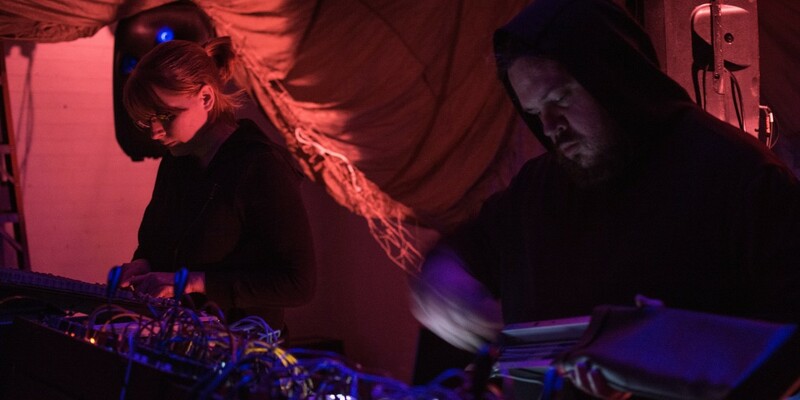 BMG and Erika, playing together as Ectomorph, are about to do a full double LP album release on Halloween. And what you get is a magnum opus of weird, improvisational madness with machines. It’s about time – for Ectomorph, and for techno.